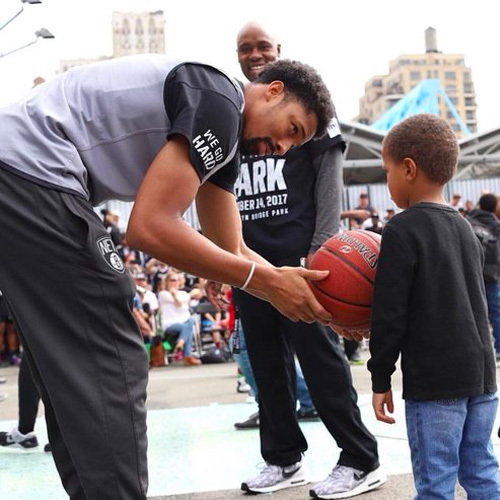 In January 2019, Brooklyn Nets point guard, Spencer Dinwiddie and The Dinwiddie Family Foundation (DFF) announced a unique partnership with SightMD, the largest Ophthalmology and Eye Care Practice in the Northeast, in an effort to support Dinwiddie’s 3s For Better Vision and lead the charge in childhood eye and ocular disease prevention. 3s For Better Vision provides disadvantaged children and families who are uninsured and reside in New York City, and Long Island with free eye exams, and free eye glasses. SightMD will work hand and hand with The Dinwiddie Family Foundation to conduct outreach within inner city schools, and low income communities. 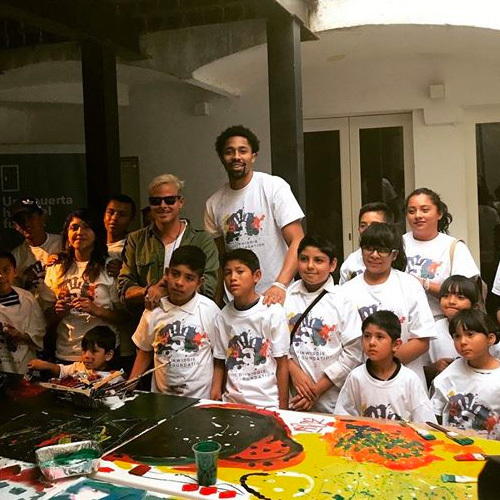 The Dinwiddie Family Foundation (DFF) mission is to empower at-risk and disadvantaged youth through fitness, literacy, and educational programming. DFF is a registered 501(c)3 public charity. For more information, please visit the foundation’s website at www.dinwiddiefamilyfoundation.org or email at info@dinwiddiefamilyfoundation.org. SightMD is a rapidly-growing integrated ophthalmic provider group, offering patients access to over 50 ophthalmic surgeons and specialists through the convenience of 25 locations spanning the east end of Long Island to Manhattan. SightMD’s track record of providing clinically-excellent care spans over 50 years, and its services include laser cataract surgery and lens implantation, glaucoma management, retinal disorder treatment, corneal services, neuro-ophthalmology, LASIK laser vision correction, oculoplastic surgery, pediatric ophthalmology, and audiology. SightMD provides its physicians with world-class management services, including a 24/7 call center, billing, credentialing, human resources and other services, enabling them to continue delivering best-in-class care to patients in SightMD’s community.